Call us at 262-789-9300 to schedule a free phone consultation with an experienced Milwaukee employment lawyer. We accept credit cards and offer various fee arrangements for all cases. The Law Offices of Robert M. Mihelich has practiced employment law for over two decades. The Law Offices of Robert M. Mihelich has practiced employment law for over two decades. During this time, we have represented Wisconsin employees and employers. This has provided us with a unique perspective, as well as the knowledge and skill necessary to negotiate a settlement or craft an effective legal strategy. Taking the time to answer your questions face to face, we will explain the options available and provide a straightforward evaluation of your case. We pride ourselves on creating solutions that are tailored to our clients' needs. 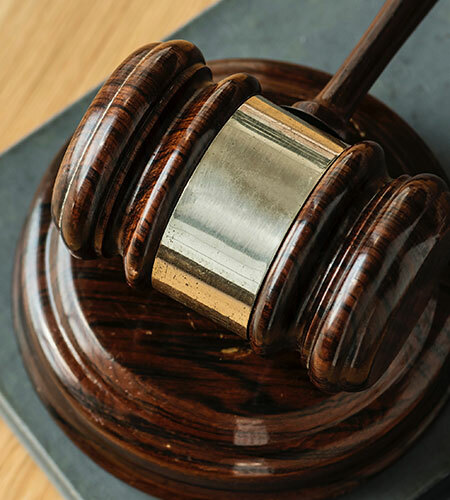 Attorney Mihelich has handled a wide range of employment law cases, including breach of contract claims, discrimination suits and business litigation. We represent clients throughout the Milwaukee area. Please call us at 262-789-9300 to schedule a free initial consultation. Wage and overtime cases — You have a right to be paid for all of the hours you work. Family and Medical Leave Act (FMLA) cases — You can take time off for personal or family medical reasons. Retaliation and whistleblower cases — We can protect your job if your employer retaliates against you. Drawing on more than 20 years of experience, we will thoroughly analyze your situation with an eye toward the future. 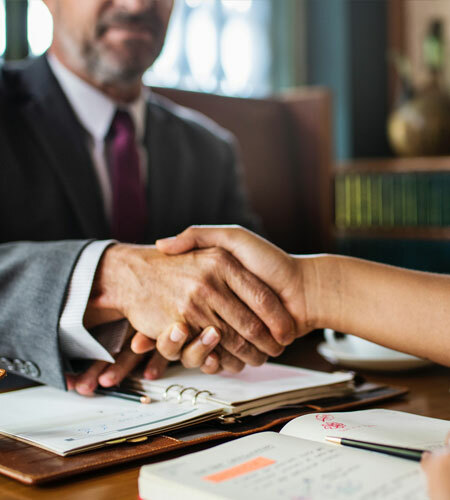 In addition to working to resolve your immediate concerns, we can provide legal counsel and services geared toward avoiding future problems through careful planning and employee training. We represent small to medium-sized businesses in a wide range of employment law issues such as harassment, discrimination and embezzlement/fraud. © 2018 by Law Offices of Robert M. Mihelich. All rights reserved.